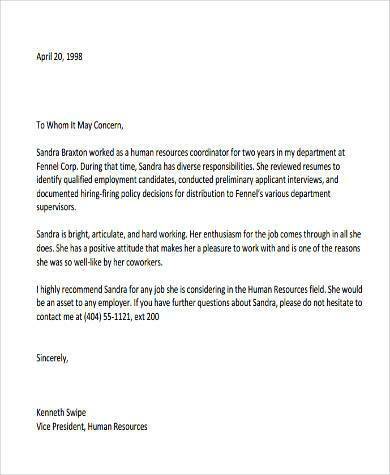 A Letter of Reference or a Letter of Recommendation that comes from an employer is usually useful when a current or a previous employer is applying for promotion or applying for another company. 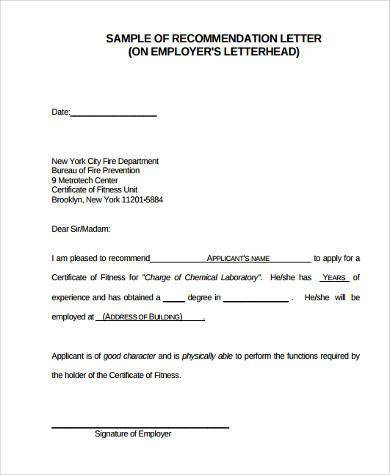 Most companies use Letters of Recommendation to support the information that is provided by an applicant in a resume or in an application form. Letters of Recommendation typically contain the writer’s assessment of a recommended individual’s qualities, characteristics, and capabilities. 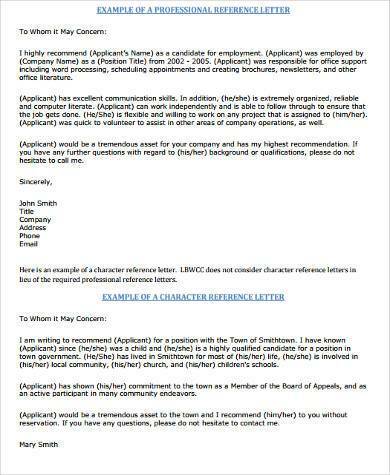 A Letter of Recommendation is a business letter and should therefore be written in a formal format. 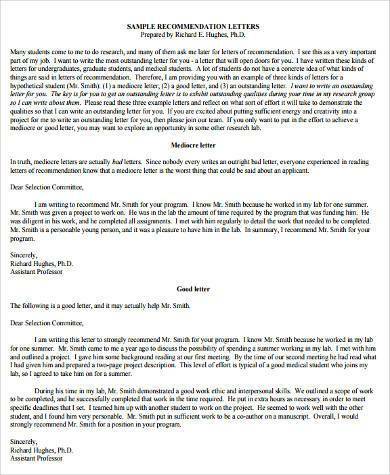 If you have been tasked to provide a Letter of Recommendation, you may download our Sample Letters to help you construct the perfectly polished Letter of Reference. 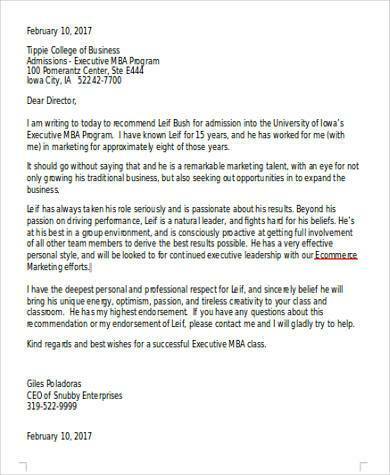 A letter of recommendation is the best way to market or to advertise a candidate, especially when they are provided by credible people who have worked with the candidate, because they are the ones who can give genuine insight on the person’s work ethics, characteristics, good qualities, and the strong suits that the person has that makes him the best candidate for the position. 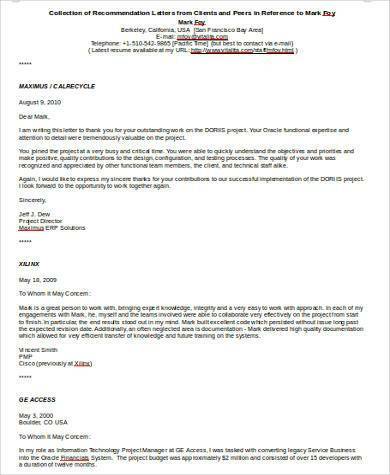 You can view our Recommendation Letter Formats here. Applicants will usually provide details about their employment and educational background as well as their skills. A Letter of Recommendation should help to support these claims and should provide further supporting details about a person’s skills and qualifications. For example, your letter might say that the candidate is responsible and a good team player; a supplication of examples or instances that help to prove this should also be shared in detail within your letter to help the recipient understand why you were able to come to such a conclusion. 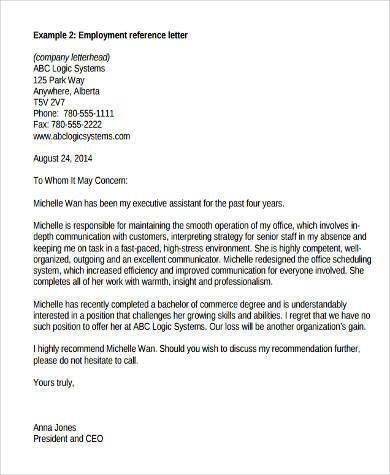 A Letter of Recommendation is a business letter and should be written in formal format. 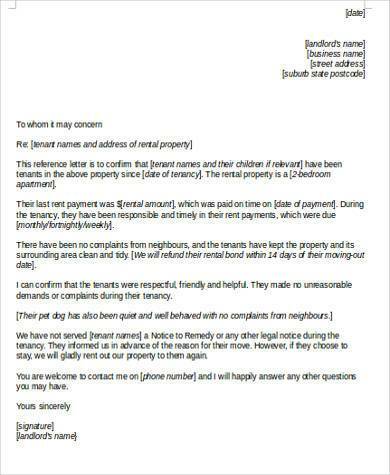 The letter should start off with the author stating how they are professionally connected to the candidate and their position. 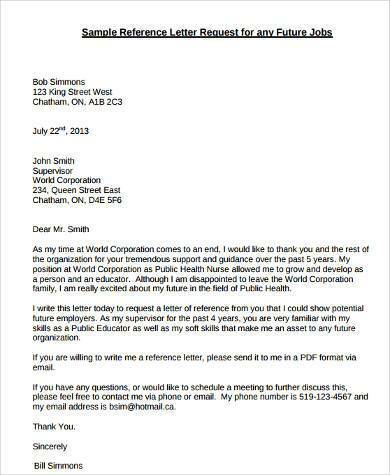 If a Letter of Recommendation is for employment purposes, this can typically be provided by a supervisor, a manager, a colleague, or a head of a department. The next item that is included in the letter is the human and professional traits that have been displayed by the candidate, as well as how the candidate was able to contribute to the company’s growth and development with the aforementioned skills and qualities. It is important to provide specific and concrete examples that will help support the skills and qualities that you claim are possessed by the candidate. Be more exact with the words that you use to draw up a candidate’s qualities, such as using “a team player,” “highly effective,” “full of wonderful and creative ideas,” instead of using vague adjectives like “good” or “great.” End your letter by providing your contact information so that the recipient can contact you to make follow-up questions and sign your letter with your name and your title or position beneath it. Download our Sample Recommendation Letters now to help you draft the perfect Letter of Recommendation.